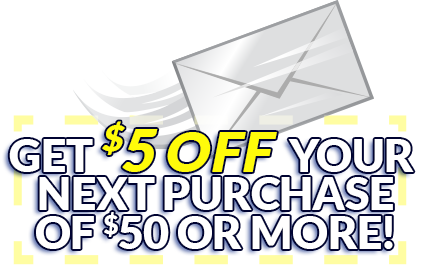 Order Your Gift Cards Today. 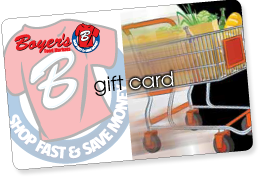 Boyer’s gift cards make the perfect gift for a college student, a friend in financial need or anyone planning a party or event. They are also a great motivator for people to choose a quality lunch from Boyer’s in place of fast food.